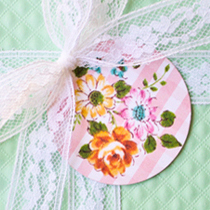 DIY Planner Clips: Watercolor Peonies! 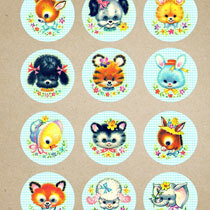 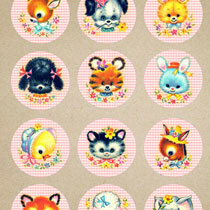 Kitschy: Baby Animal Printables – Blue Version! 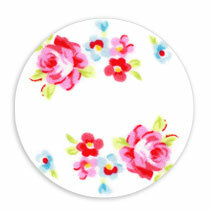 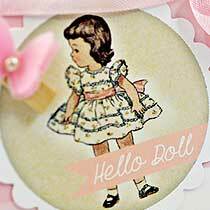 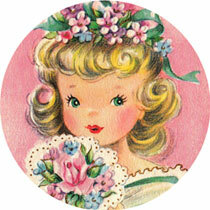 Hello Doll Free 2 inch printable circles with Chouxchoux Paper Art! 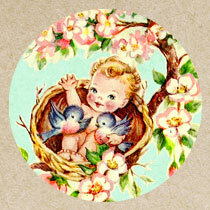 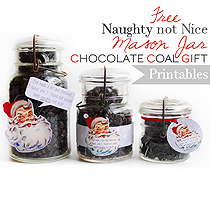 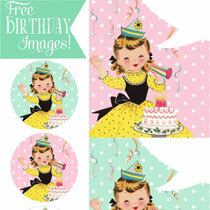 Free Vintage Baby Shower Printable Collection!